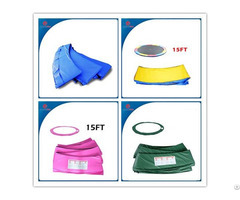 6.Trampoline accessories:Pad, mat.net, spring, ladder, rain cover, spring etc). 1. 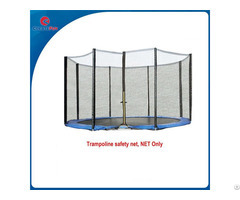 The trampoline weather protection cover is a must-have accessory for any trampoline owner and it quickly and easily installs on anny brand of round trampoline frame. 2. 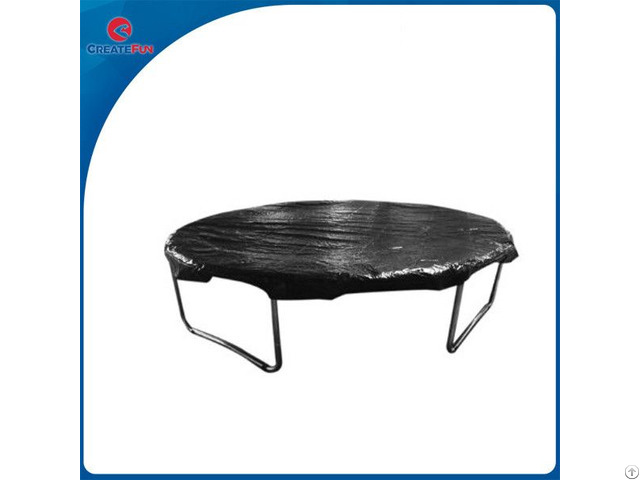 This cover helps provide protecction from the elements, including dust, sunlight(UV), rain, snow and other harmful weather conditions(rain, sleet, snow). 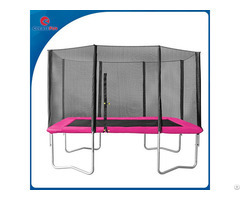 frame to keep your trampoline protected, ensuring years of enjoyment. 3.Built in elastic straps and s-hooks keep the cover firmly installed.